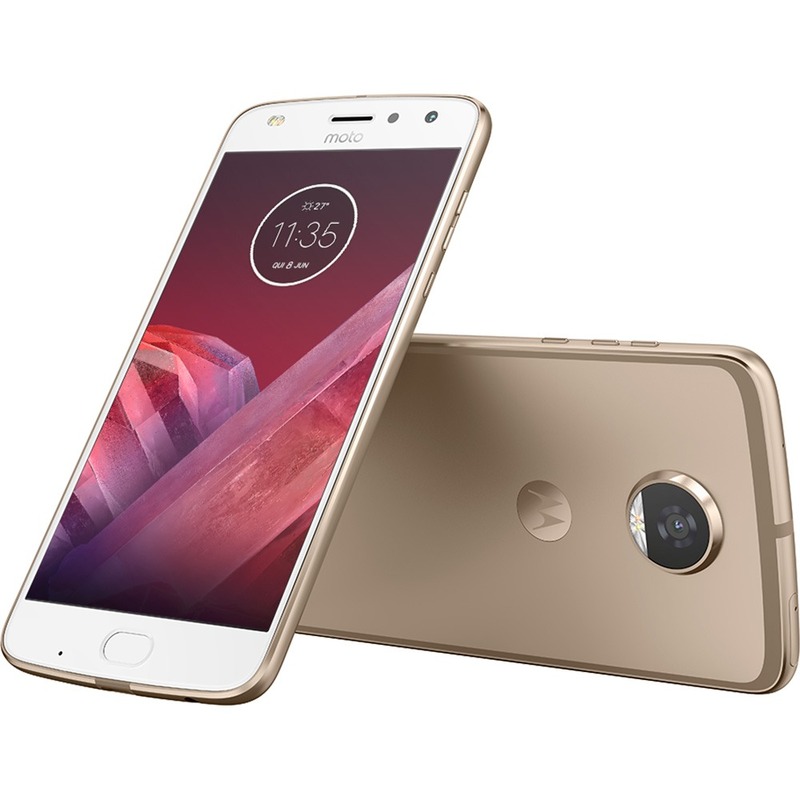 Motorola is going to announce a new device tomorrow, and it is speculated that the Moto Z2 Play will be launched at the event It seems there won’t be anything excited even if the phone is launched tomorrow as we already know everything about the device, from specifications to the design. However, today the phone has been listed at a Brazillian Retailer with the Projector Mod/Snap for 2699 Brazillian Real or approximately 832 USD. No need to freak out as Brazil has insane taxes on imported goods, especially electronics so this price says nothing about international pricing. Anyways, this listing has once again revealed all the specifications of the phone. 12MP rear camera with Dual AF Pixel, Dual LED Flash, and Laser AF. 5MP Front Facing Camera with Dual LED flash. 3,000mAh battery with Turbo Charging. USB Type-C Port, NFC, Bluetooth 4.2, Dual SIM and More. There are still some doubts about the processor as it could be the Snapdragon 660 but the chances are that Motorola has planned to use that chip on the Moto X4. The Moto Z2 Play is 8.49mm thick and weighs 145g. Now, as mentioned in the beginning, the price is high but it is not the international price, and also, the price is for the phone as well as for the Projector Moto Mod.